This is a guide I written on stack overflow, which I plan to rewrite it into a simple post. You can checkout React Redux Typescript Guide for the details in here for all the standard way of doing when using React, Redux and Redux-Observable. 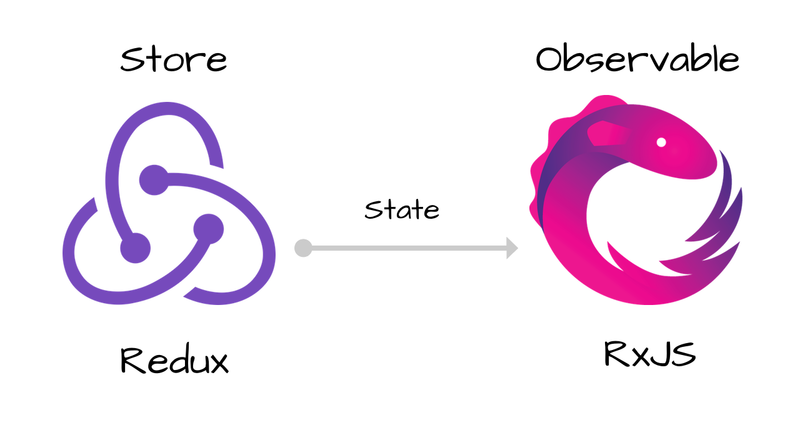 This guide I would like to talk a bit about using Redux-Observable alongside with TypeScript and make the types work out of the box. use typesafe-actions library without declaring any interface. Then, all the login actions are being exported out in the model file. Then export out all the actions as AllActions. In the epics, import following library. Then simply use Epic to declare your types. Where the Epics is from redux-observable library, AllActions are the actions that is input and output of the epics.